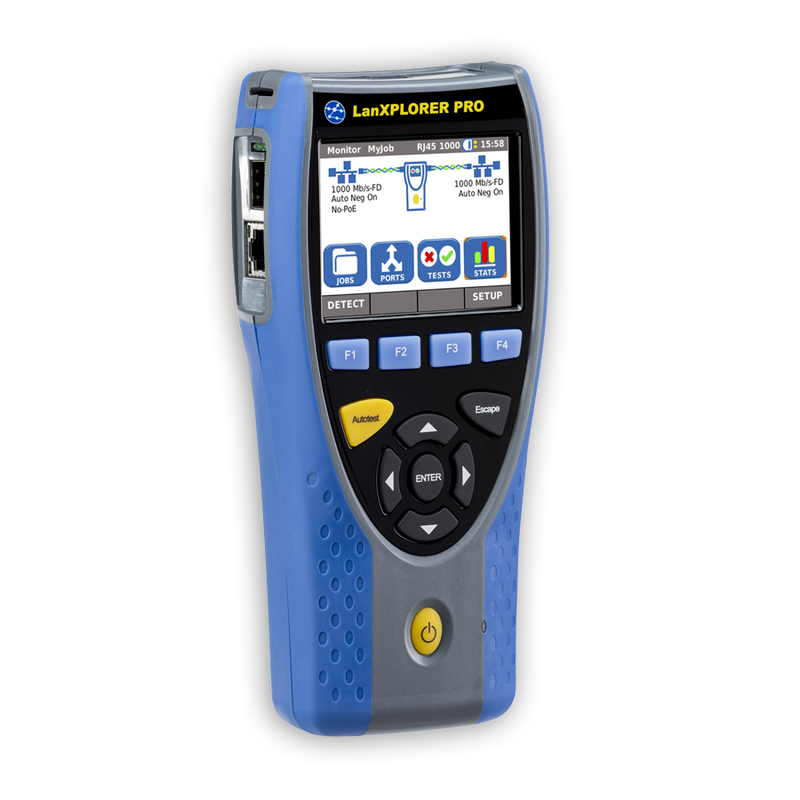 LanXPLORER PRO is an In-Line tester for diagnosing problems in active and passive networks. 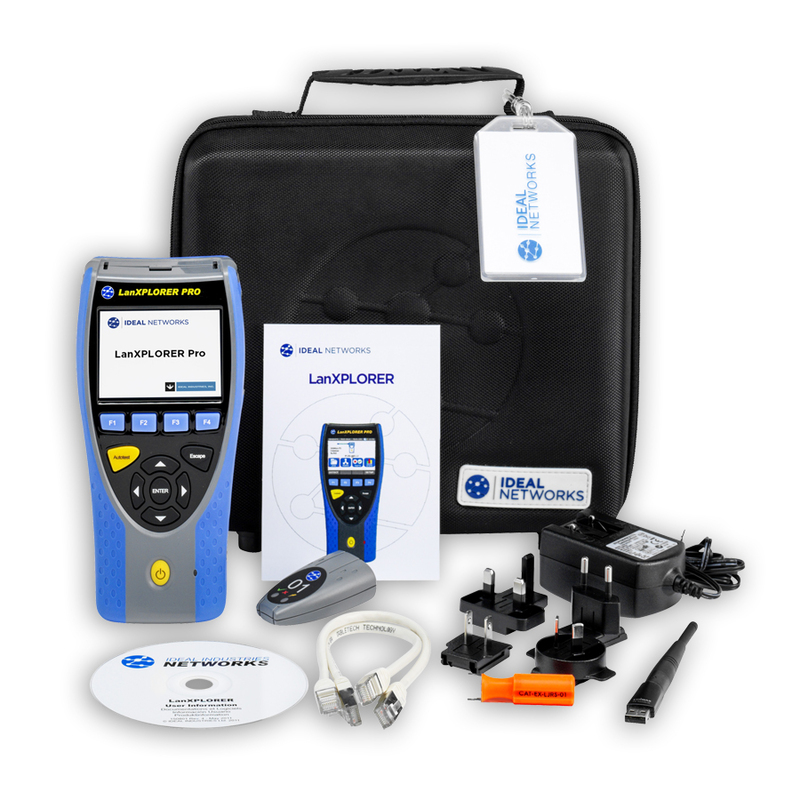 Capabilities include troubleshooting for Ethernet connectivity and identifying faults in copper cables. Networks can be accessed through copper, fibre and Wi-Fi interfaces. 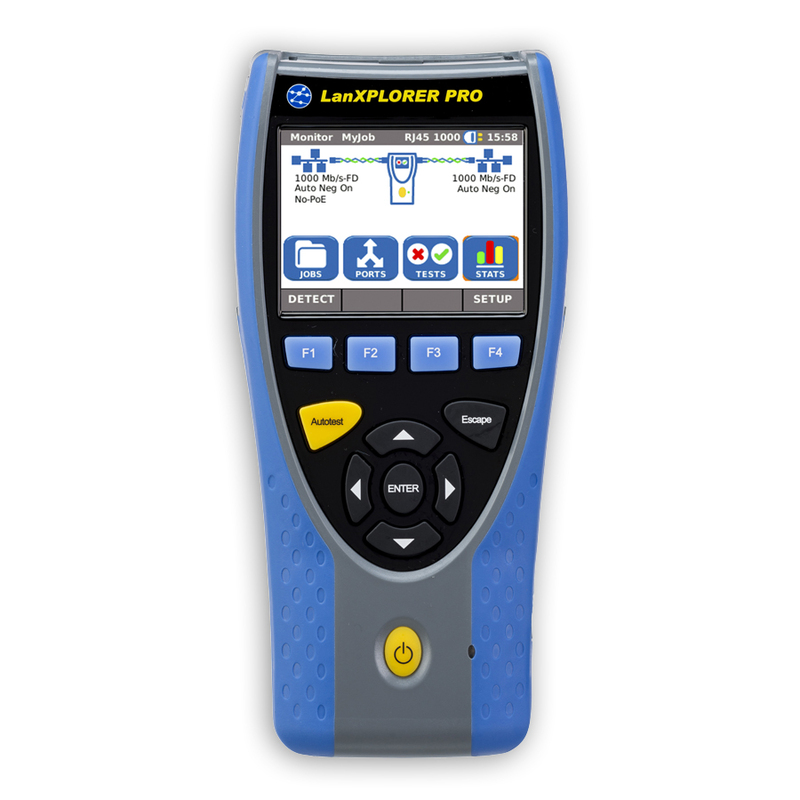 LanXPLORER PRO includes advanced detection of PoE and PoE+ with voltage, current and power consumption measurements to diagnose power supply problems. The In-Line mode also allows you to measure the power consumption of your PoE and PoE+ devices. LanXPLORER PRO enables monitoring of VoIP calls to measure Quality of Service (QoS) including Real Time Transport Protocol (RTP) and jitter, whilst providing detailed network statistics and device mapping. 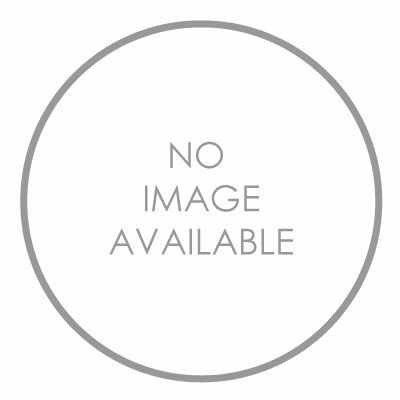 - Provides a comprehensive analysis on layer 1 (physical cable), layer 2 (data), layer 3 (IP) as well as layer 4 and above for VoIP testing which a PC cannot provide.